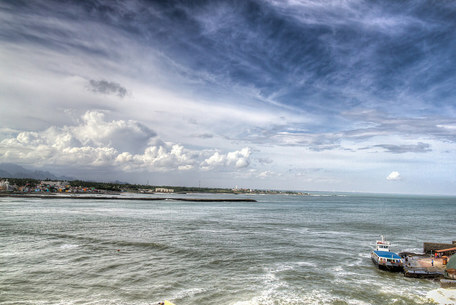 The tiny town of Kanyakumari doesn't actually lie in Kerala. For monetary interests, it was gifted to the neighboring state of Tamil Nadu which had little or no touristic income. Sangam: The small town of Kanyakumari is known for the one and the most important geographical feature that it houses - the peninsula at the confluence of Indian Ocean, Arabian Sea and Bay of Bengal. 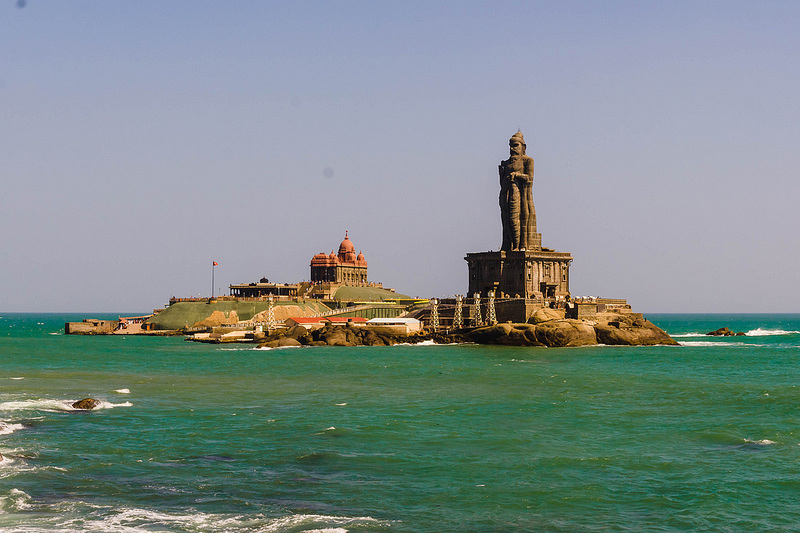 ​Vivekananda Statue: A great Indian poet and philosopher, Swami Vivekananda spent many years meditating and studying at Kanyakumari and has a large monument erected in his honour just off the shore, in the middle of the water. Note: A rare weather phenomenon can be observed from Kanyakumari. At certain points of the year the setting sun and rising moon can be seen together in the twilight. Tired of the no booze South Indian beaches? Shuffle off to Goa. Goa has so many options: choose your style, your vibe. Goa has something for everyone! ﻿Nothing beats being invited to a local home (especially for a meal).